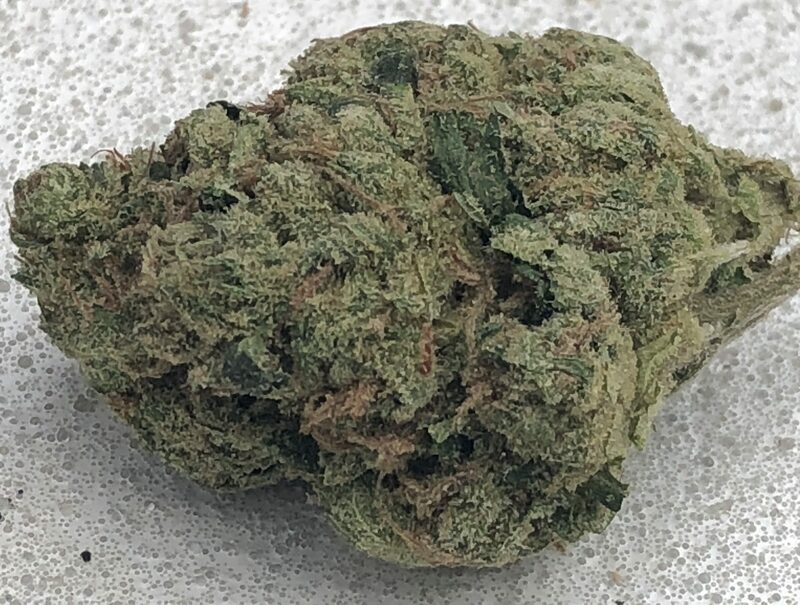 Today our friends at I71 delivery & pick-up fave Bagged Buds have the classic sativa Sour Diesel to share with you, extra-frosty, just the way you like ’em, baby. And there’s plenty more strains where that came from- schedule an appointment for your own gift today! Cuz I don’t know your Santa but if he’s anything like mine, it’s mostly socks. Which is fine, I like socks. Nothin like putting on a fresh pair, amirite? But you can’t smoke them. Clarification! You can’t get high from smoking socks. I’m pretty sure.